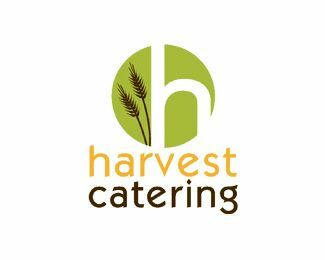 Thanksgiving Logo Design Collection – Deliciously Delightful! Thanksgiving is a time to give thanks. It is when families and friends get together to enjoy delicious holiday meals, pumpkin pies and holiday parades. At Logo Talk, we thought of celebrating Thanksgiving with you in our own unique style. Though we can’t share a turkey with you, we sure can share a collection of logo design ideas that celebrate the essence of Thanksgiving. Today’s collection contains logo designs that have some popular Thanksgiving symbols and characters like turkeys, vegetables, corn etc. Enjoy! Turkey is the legendary food of Thanksgiving. It’s a popular belief (though not historically proven) that pilgrims ate turkey to celebrate the first Thanksgiving way back in 1621. Ever since, turkey has been a symbol of food feasts and grand dinners. Here are a few logos that use turkey as the main symbol. Click on the images to view the source. 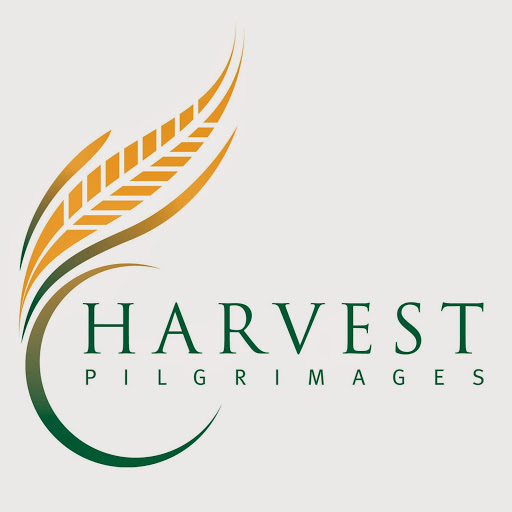 Historically speaking, harvest constitutes the essence of Thanksgiving. Pilgrims offered thanks for a bountiful harvest. Over the years the festival shifted from harvest to simply giving thanks for the blessings received throughout the year. Vegetables, fruits and dairy products are also important symbols of Thanksgiving. Potato, peas, corn, beans, pumpkin and other vegetables make up a large part of the feast. Given below is a collection of farm logos which use various vegetable symbols. Cornucopia, a traditional Thanksgiving symbol, is a horn shaped container also known as the “horn of plenty”. Made out of straw, it was used to contain fruits and grains. It also is a symbol of gratitude. Given below are a few logos of various organizations and events which use cornucopia as the main element to represent a plentiful productivity. I like Super Corn design.